Relax and let us bring our made from scratch food to you! 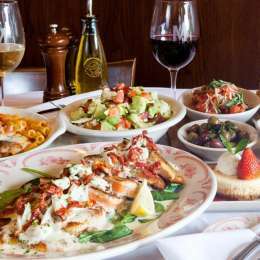 Maggiano's offers delivery catering services to offices, residences, hotels and more. We provide the set up and include all of the supplies you'll need to enjoy your meal.